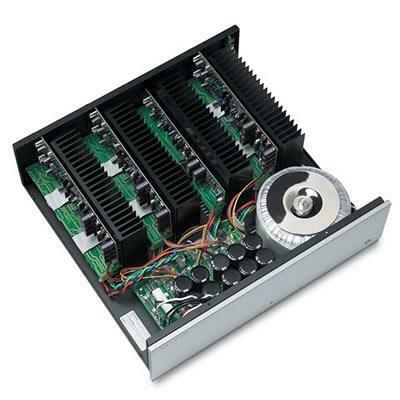 Unlocking the incredible sound sculptures, special effects and dynamics of today’s home theater and music recordings is no small feat, at least for the average amplifier. 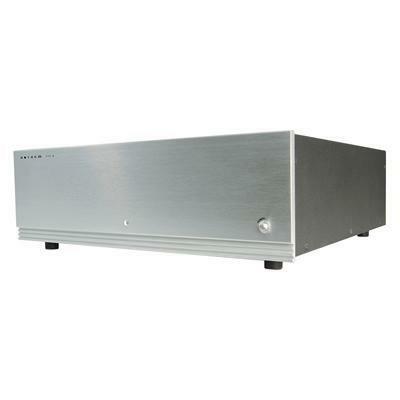 But then, Anthem’s PVA 7 amplifier is anything but average. Equally at home delivering all of the thundering impact and excitement of a surround sound movie experience as they are imparting the subtle nuances of a multichannel music performance, or paying rich sonic tribute to the sweeping highs and lows of your favorite stereo recording.